Great, as Spartacus said (in Howard Fast's novel, I hadn't seen the blockbuster series): "we will come back and we will be millions",or at least a few more DIY-blaggers. Last edited by tristan on Thu Apr 03, 2014 7:41 pm, edited 1 time in total. 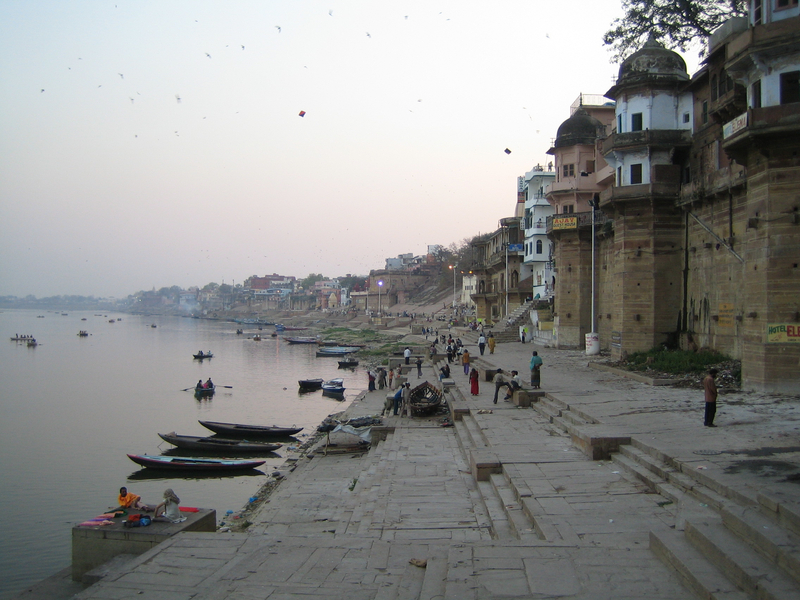 Found it on google: it is Benares. To be fair, the really little guys are not my icons - as far as i know, most are made by jebba and hyland. My additions are usually done by re-using parts of existing icons or renaming them to fit current desktop setups. And all blaggers are of course welcome to add their own. will see about the repo later.. I'm glad you saved the system.